Eye bags occur when tissues around the eyes begin to sag and swell into an unsightly shape. This makes the eyes look much older and much more worn out. Luckily, Elite MD has a number of procedures it can use to reduce eye bags and create a much younger look. Using chemical peels, laser resurfacing, and blepharoplasty, Elite MD can reduce and remove eye bags entirely. 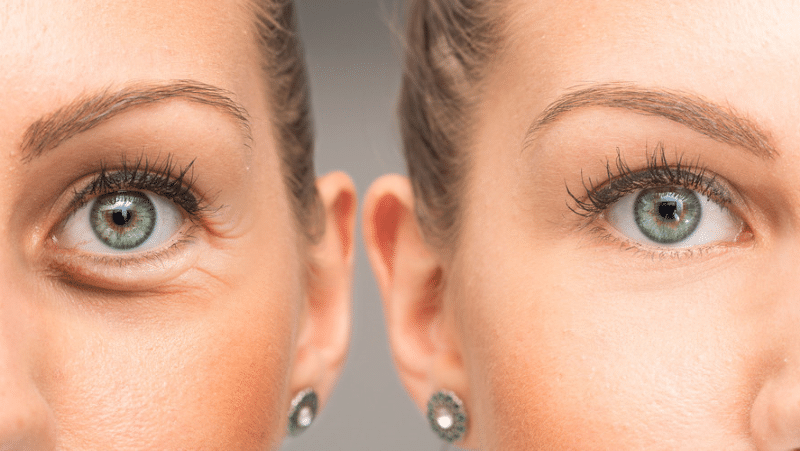 Since every case is different, we recommend calling for a free consultation to learn more about how we can treat eye bags and make your eyes look younger than ever.